What Kind of Dog Should I Get? | Buddy The Wonder Dog! Buddy was a great dog. He was no show dog (mostly because his head was way too small for his body, and I know this sounds terribly mean of me to say, but if he was anything, Buddy was a humble fellow and he would be the first to agree with me on his lack of head-to-body proportionality). But beauty is not what makes us—any of us, human or dog—great. I think dogs are in the Top Ten of God’s greatest creations, and so I want to find another one to share my life with. But what kind of dog should I be looking for now? 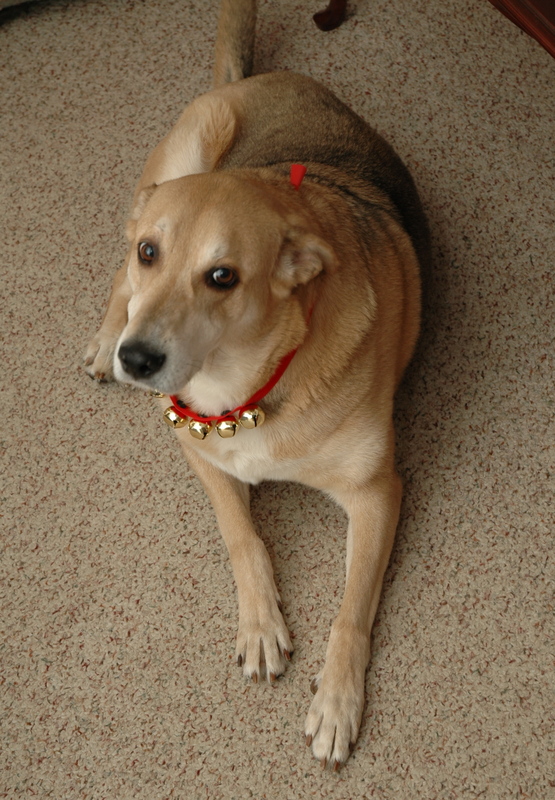 Buddy was a mixed breed German Shepherd/Golden Retriever. He was smart, loyal, protective, somewhat shy, easily trained. 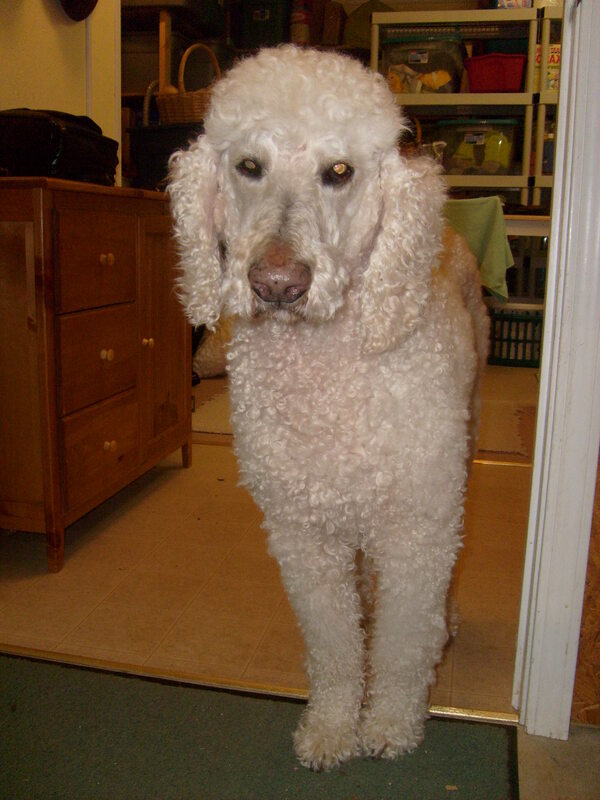 My husband has been thumpin’ for a standard poodle: no shedding, smart, trainable. I like how they prance when they walk. Though, forgive me, I don’t think of poodles as dogs. I mean, yes, I know they ARE dogs, but they don’t have that predatory look I am so used to in dogs like Shepherds. I have had Shepherds all my life, from the mixed breed my brothers brought home one day to my mother’s dismay when I was not much more than a toddler, to the big, broad, heavy, regal purebred Alsatian by the name of Augustus who came to us in my early teens. Unfortunately, “Gus” was a dog who bit people. The first dog I ever knew was my mother’s dog, Geraldine (Gerry for short). She was a mixed breed, white and orange I think. Floppy ears, sharp nose. There was a sharpness to the noses of all the dogs of my past, a look in the eye that said they were watching. Poodles have such round eyes, such stuffed-toy-like faces. Of course, there are Goldens, and they have floppy ears and look lovable in all respects—but they also look like dogs. Know what I mean? But still, poodles are dogs, and dogs are great, so poodles must be great. I could get used to a poodle. With this in mind, I searched for a Standard Poodle at the local Humane Society centers within 30 miles of our house. No standards. I found a few in a center in North Carolina…a little too far to drive though, and just when I thought maybe we could drive it anyway, the poodles that had been there were gone. Since then, three months now, I have seen no more standards there or anywhere near home. Not unless I wanted to pay $2500 to a poodle breeder…which I didn’t then and which I still don’t. So I’m thinking: why not just go to the Humane Society and hang out for a while, see which dog chooses us? Forget about shedding. Forget about breeds. Forget about eyes and noses. Forget about it all. Just see which dog looks at us and acts like he thinks we might be reasonably okay to live with. My husband said that might be a good plan. 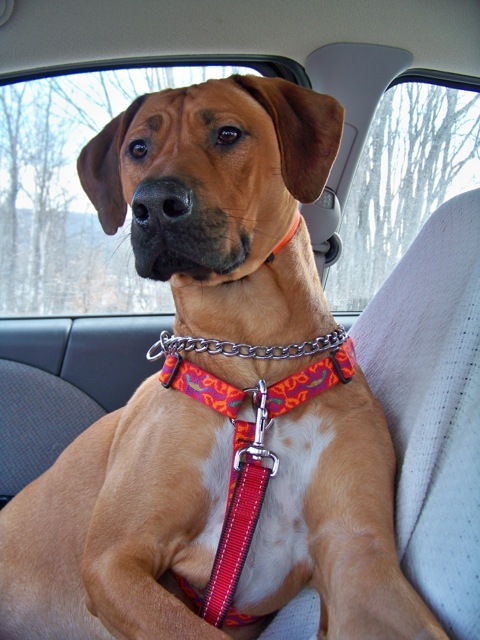 We’ve never really selected a dog, dogs have just come into our lives. We’ve always loved them. I can’t imagine that will ever change, regardless of eye shape or nose shape or breed. « Is Your Dog Overweight, Sluggish, or Rashy?